Diplomat Bogdan Aurescu, Romania’s Foreign Affairs Minister, is best known for having led the team that won Romania’s trial against Ukraine. 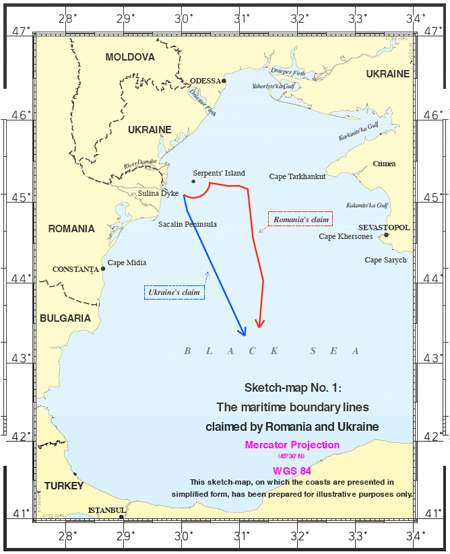 In February 2009, the International Court of Justice at The Hague in Netherlands, ruled in Romania’s favor in a territorial dispute with Ukraine over 12,000 square kilometres of the Black Sea waters. 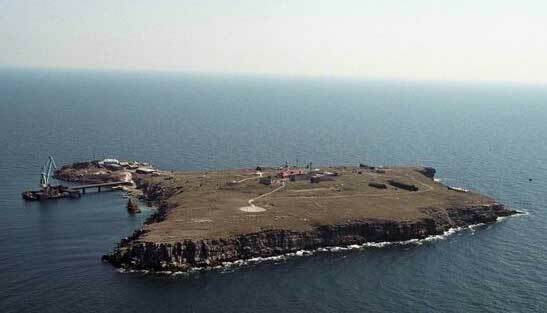 The disputed territory was close to Ukraine’s Serpents’ Island. Romania received almost 80% of the territory in dispute, some 9,700 square kilometres of continental shelf and exclusive economic zone. The perimeter is currently being explored by oil and gas companies for hydrocarbons. He entered the Ministry of Foreign Affairs in 1996, working in the Legal and Treaties Division. Between 1998 and 2003 he successively held the positions of adviser to the Cabinet Minister, Deputy Director of Legal and Treaties, Director of Cabinet, Director of Legal and Treaties / International Law and Treaties, Director General of Directorate General of Legal Affairs. During 2003-2004 he served as Secretary of State – Government Agent for the European Court of Human Rights, and between 2004 and 2005 as Secretary of State for European Affairs. 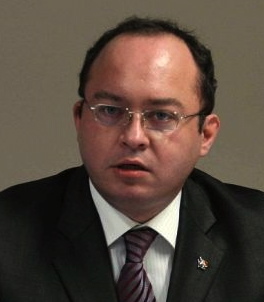 Aurescu, 41, graduated the Faculty of Law in 1996, and the Faculty of History, in 1998, at the University of Bucharest.